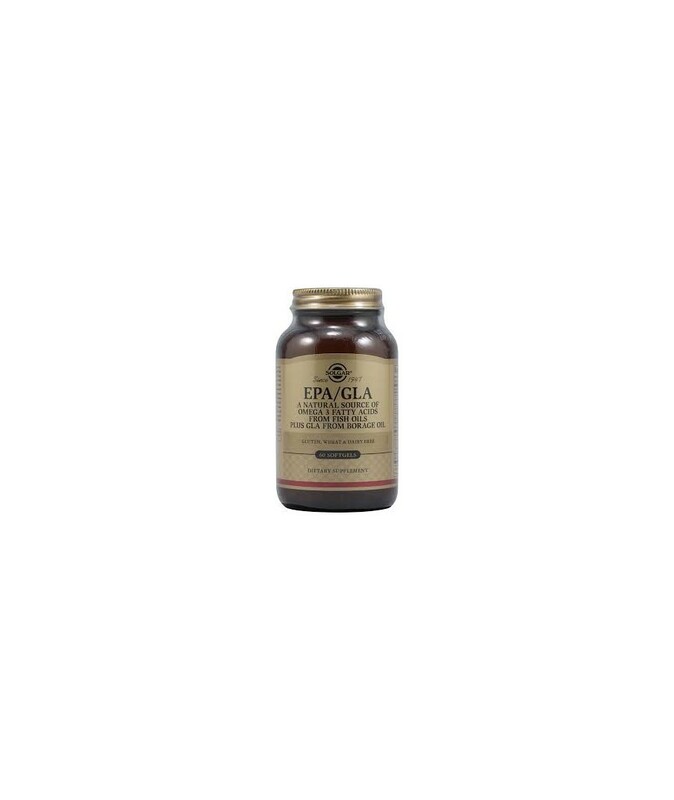 This formulation provides a natural, concentrated source of the essential Omega 3 fatty acids EPA and DHA from deep-sea, cold-water fish, plus the essential Omega 6 fatty acid GLA (gamma-linolenic acid) from the seed oil of the borage plant (Borago officinalis). 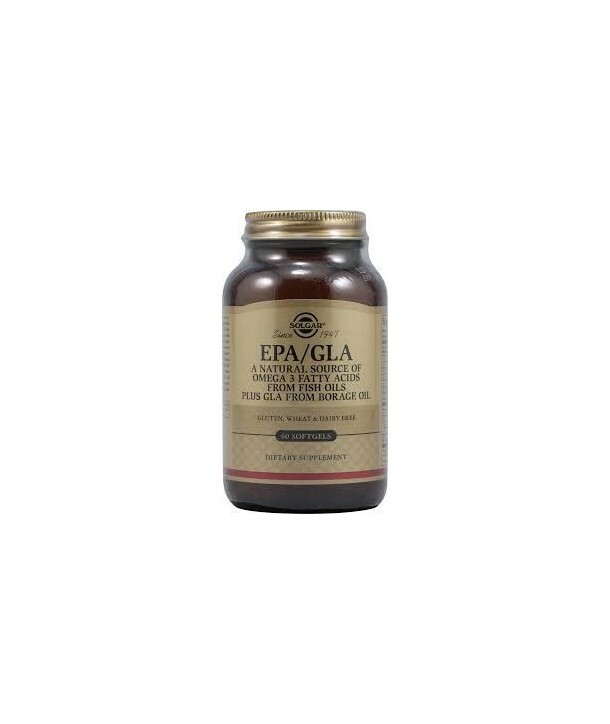 EPA and DHA support cardiovascular, joint and immune health. GLA provides nutritional support for women and supports healthy skin. The fish oil in this formulation undergoes molecular distillation to remove mercury and other harmful contaminants.